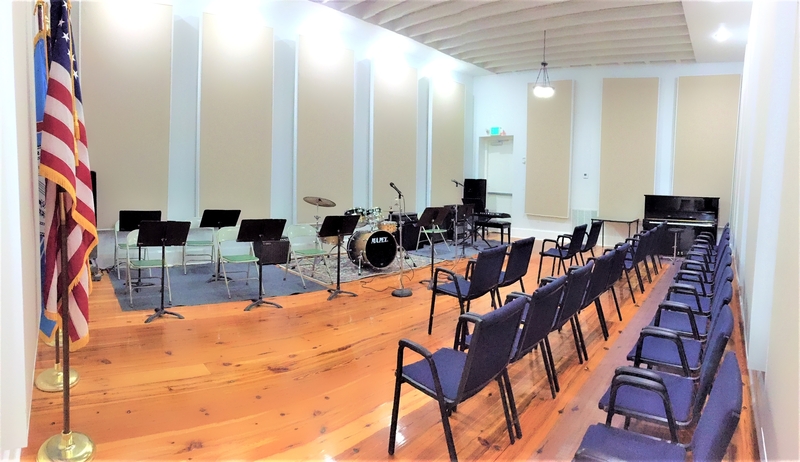 Members and musicians, it is with great pleasure that we announce the opening of our new Rehearsal, Meeting and Recording* Hall! We are now accepting bookings from our Union members. Just give us a call at 504.947.1700! 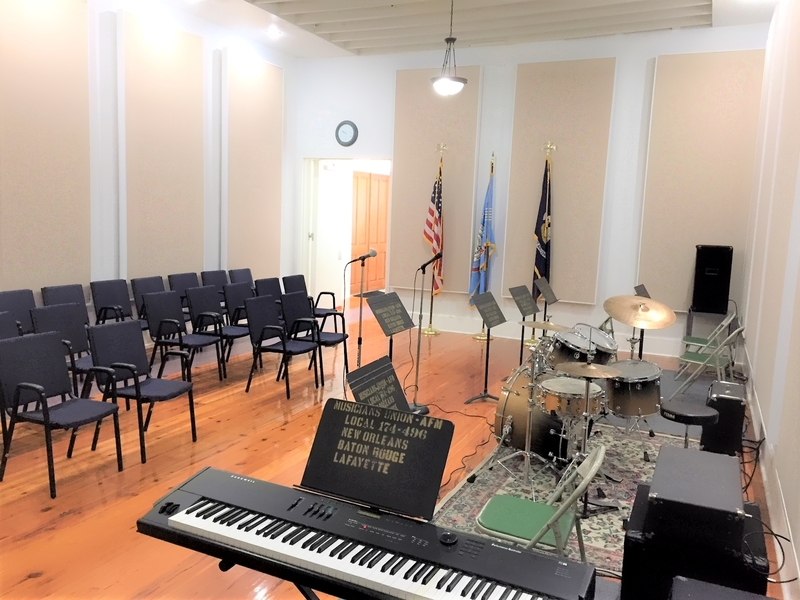 For more details, see the link below for Rehearsal Facility Agreement PDF. 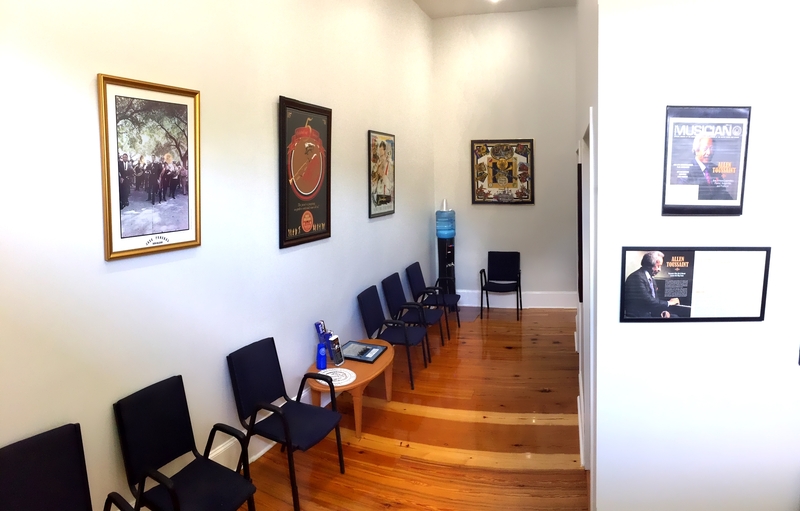 Our lobby features photos of our musicians throughout the years and in the International Musician magazine, along with seating, a Kentwood water cooler and ADA compliant restrooms. 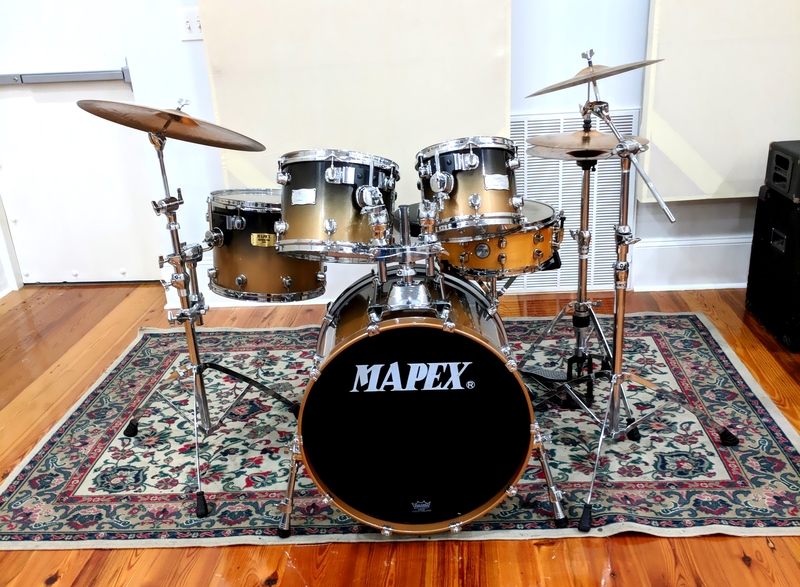 We wish to thank our musicians who have generously donated and/or loaned artwork and other items featured in our lobby area: Irma Thomas, Banu Gibson, Alphe Williams, David Gallo and Frank & Cindy Mayes. 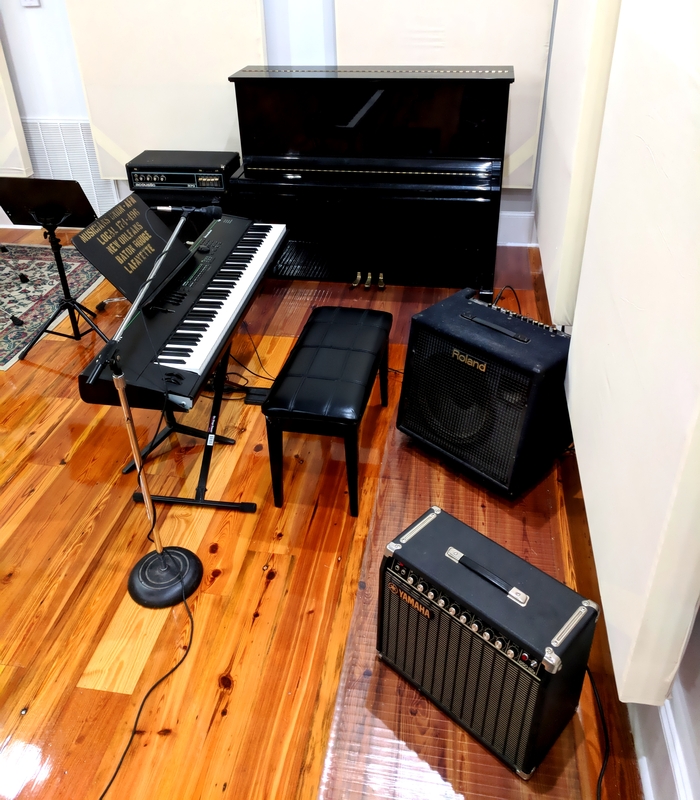 We also want to thank Kim Foreman and Charles Moore for their generous loans and donations of sound equipment, along with President Deacon John Moore for setting up the PA equipment and Kerry Brown for setting up the drum kit. sound-proof and tuned for studio quality. Many bands now record on their computers. We also have bus hookups for traveling bands who wish to rent and record in our hall.